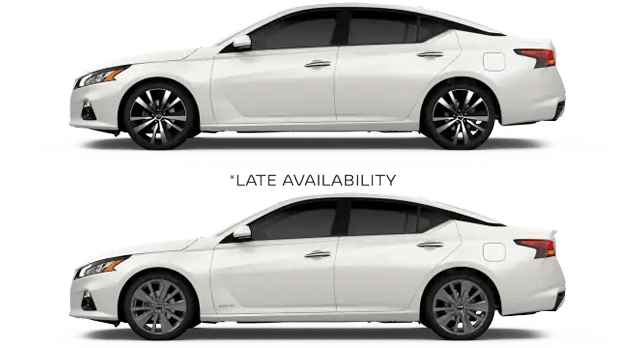 Drivers who are searching for a stylish new ride that brings together the best features of a sports sedan and mid-size car should see the 2019 Nissan Altima. The all-new 2019 Altima debuts and is the sportiest Altima ever, thanks to innovative available features like its new VC-Turbo™ engine! This new Nissan comes packed with standard safety technologies and is even offered with all-wheel drive (AWD) -- a first for any Nissan sedan! With so many innovations in the redesigned 2019 Altima, now is the perfect time to explore this sleek sedan for yourself. Experience an inspiring drive in your mid-size sedan when you choose the 2019 Nissan Altima, available now at University Nissan of Florence. Shop our dealership online now from nearby Decatur or Athens, AL, then visit us for a tour and test drive of the new Nissan Altima lineup! 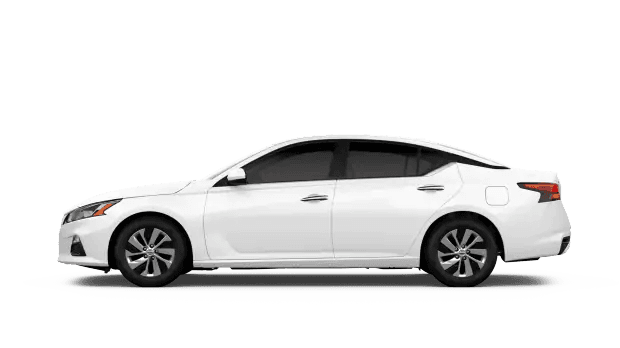 Eight distinct versions of the 2019 Nissan Altima are offered, so why not reserve your ideal new Nissan sedan at University Nissan of Florence today? From the affordable and well-equipped Altima S base trim to the stunning Platinum VC-Turbo™ model, the 2019 Altima affords you with premium features at a non-premium price! Shop University Nissan of Florence online now, where you can see our complete new and pre-owned Nissan inventory and also apply for financing. We are a full-service dealership, so turn to us for quality auto maintenance for your Nissan near Russellville, AL.